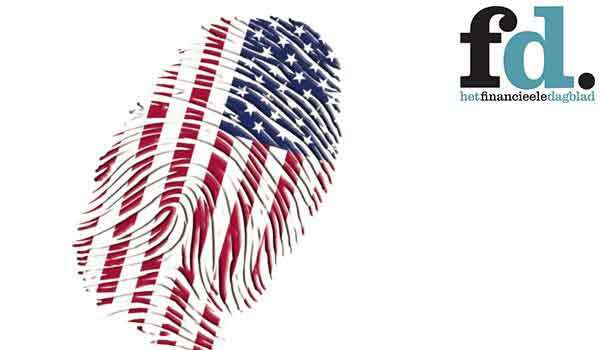 All US citizens have a TAX and Foreign Bank Account Reporting (FBAR) obligation, wherever they live or work in the world. 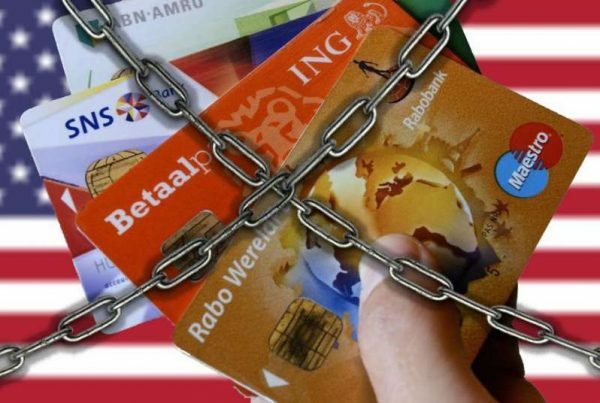 This is governed by the American law FATCA and enforced by intergovernmental agreements between many countries and the US. The tax in the country of residence can be offset against the taxes owed in the US. This means that you almost always have to file taxes but don’t necessarily owe any tax. Currently, the IRS has an amnesty program (Streamlined Procedure), which allows Americans abroad to file without the risk of penalties. It might be good to know that in case the IRS comes knocking at your door rather than the other way around, the Streamlined Procedure is no longer applicable. and avoid unnecessary double taxation. Based on your personal situation, we give you information and introduce you to the appropriate US tax advisor in our Americans Overseas network who will make you a tailor-made offer to help with your tax filings free of charge and free of any obligations. 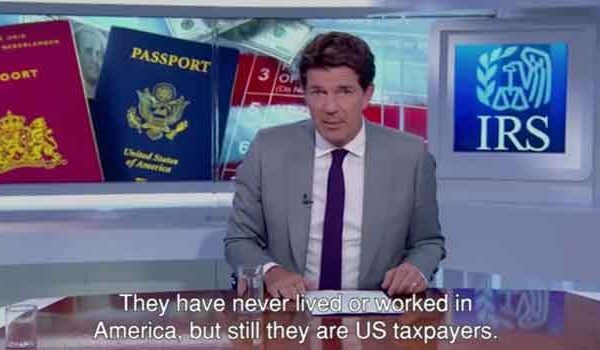 How does the USA tax it’s citizens? What about the tax treaties? Can I renounce my passport and never file? How do I obtain a SSN (social security number)? Do I owe taxes in the US? The information on AmericansOverseas.org is meant as a helpful guideline for Americans abroad, but by no means should you take any action based on this advice before consulting a US tax expert. A personal advisor from the Americans Overseas network helps you to make informed decisions on any tax topic that is important for your personal situation. We can help you to get connected to the best suitable Tax Advisor from our screened and carefully selected specialist partners. Advisors in the Americans Overseas network all have extensive experience with IRS procedures such as Streamlined and the OVDP, possess a CPA (Chartered Public Accountant) degree and are IRS-registered and/or an IRS-enrolled agent. On average they have a minimum of 5-10 years of experience in handling international taxation challenges for Americans living abroad. We continually expand and optimise our network based on the feedback we get from our own users. We make agreements with all of our partner companies to reduce initial rates and request advisors to offer flat fees. These reductions are divided between our users (you) and Americans Overseas. This means you are not paying for our commission while still receiving a reduced initial rate. As our network contains many advisors, we maintain a completely independent role.